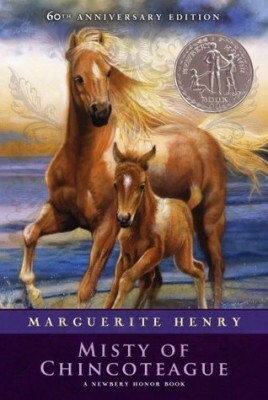 This 1947 novel is a must-read for any young horse lover. A tiny island in coastal Virginia is home to a band of beautiful wild ponies, and Paul and Maureen dream of making one of them their own. The children learn that following a dream isn’t easy, and that sometimes it’s hard to hold onto what you love. Newbery Honor Book.